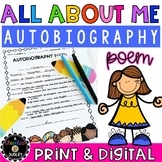 These are two original poems that would be great for an "All About Me Unit." 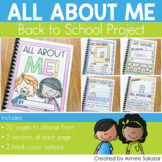 The first is titled "My Body." 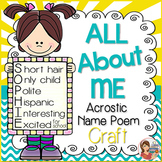 The second is a poem about the five senses. 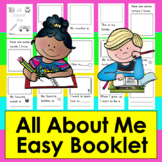 These can be printed small and laminated, or blown up to poster size to hang in the classroom. 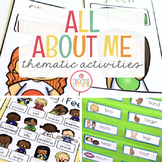 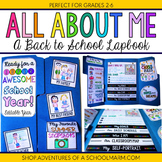 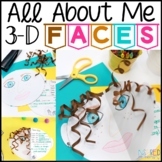 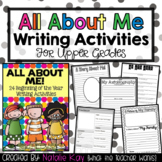 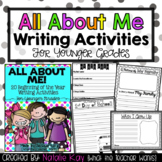 All About Me Thematic Unit: Perfect for Pre-K and K! 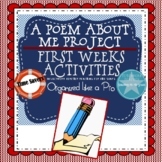 This fun poem can be mailed to students over the summer or sent home on the first day. 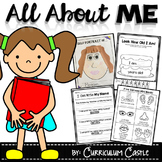 Students make an All About Me Puzzle to share with their classmates. 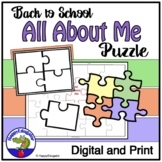 These puzzles in individual envelopes also make a fun center activity so students can get to know classmates! 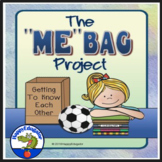 Spring 'About Me' Kite Project!